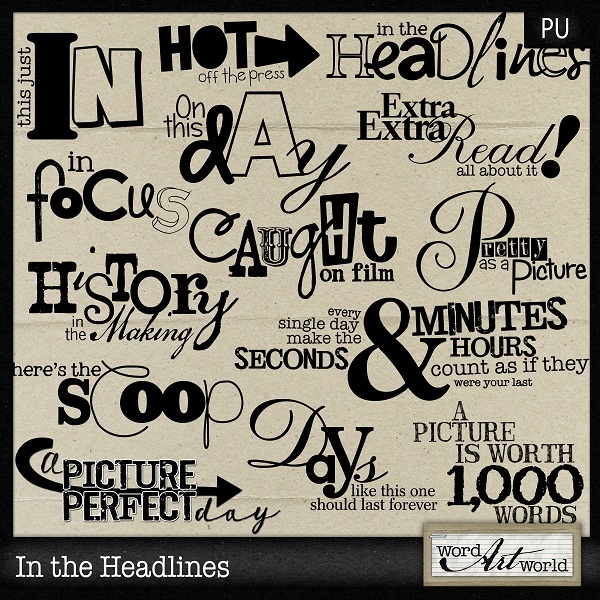 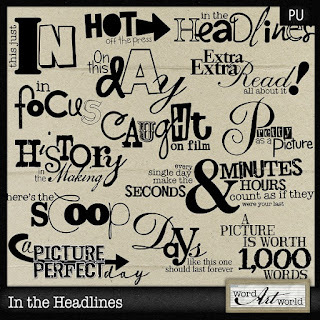 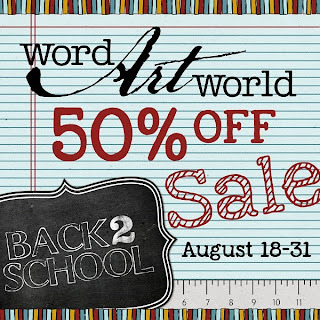 Word Art World: Word Art World is 50% OFF + Last Day of FB Hop Freebie! 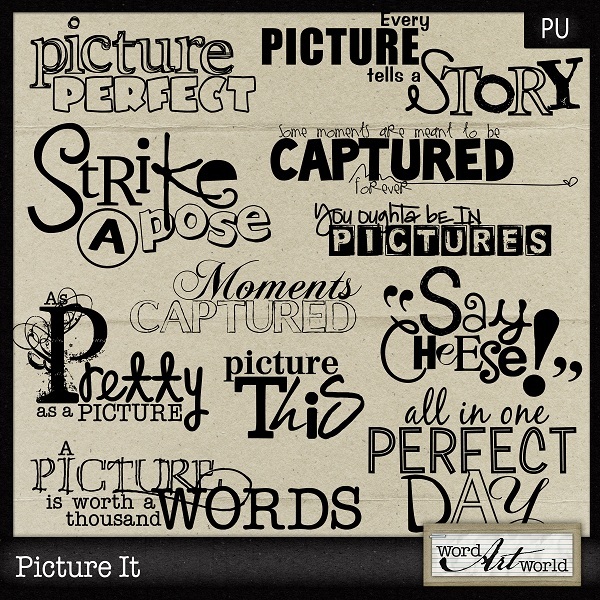 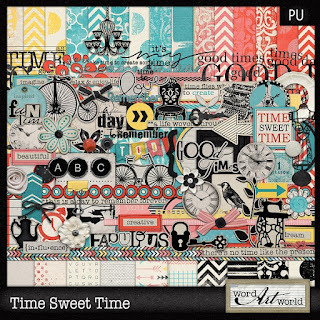 Word Art World is 50% OFF + Last Day of FB Hop Freebie! 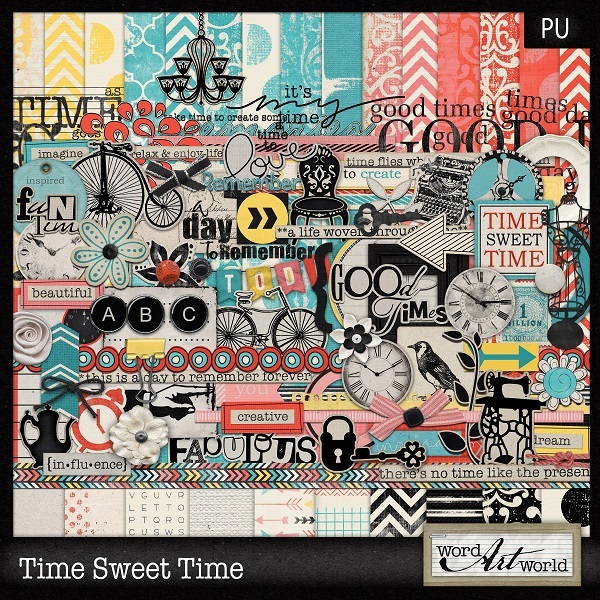 Full page kits like these for only $2.50-$3.00 each! 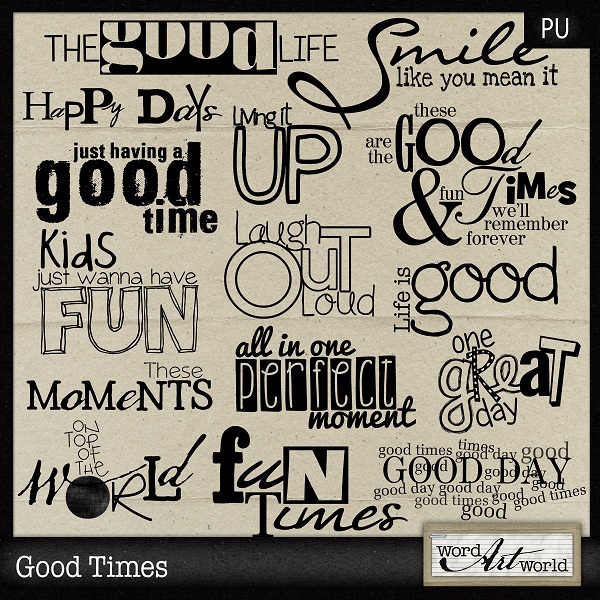 Word art packs like these for only $1.25 each! 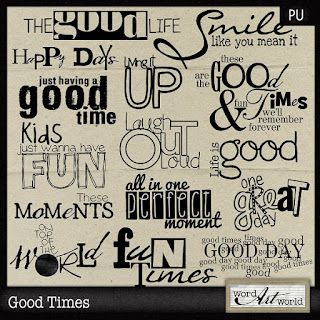 created by the talented designers at Gotta Pixel. 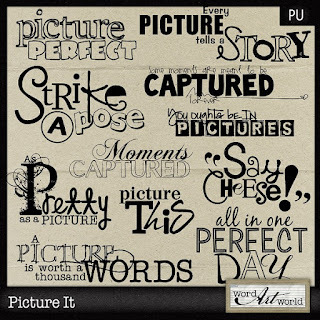 then, head on over to the Gotta Pixel Facebook Page to start collecting from all of the stops! 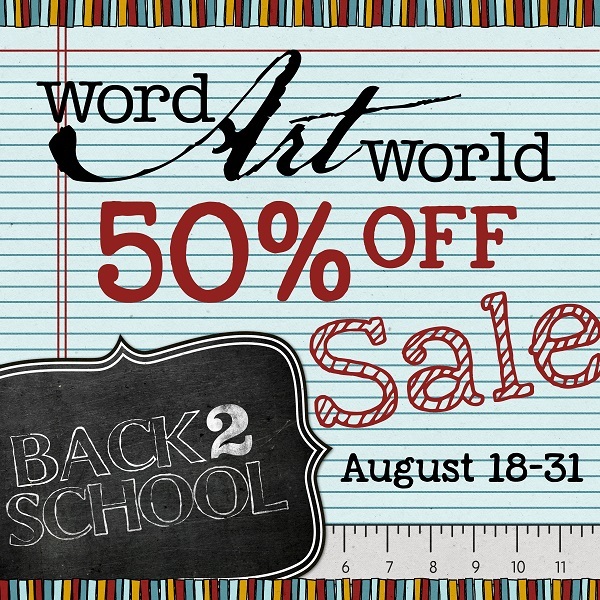 This Facebook Hop runs through the end of Sunday, August 18th only!